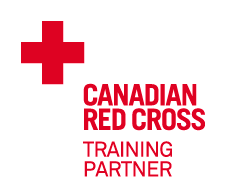 Offering First aid and CPR certification training, LifeShield is the leading provider of Canadian Red Cross programs in the greater Halifax - Dartmouth area of Nova Scotia. Our training courses include emergency and standard first aid, CPR/AED, Basic Life Support (BLS), re-certification ad more. Our courses are delivered by Emergency Services professionals and satisfy all governmental requirements for Workplace First Aid.